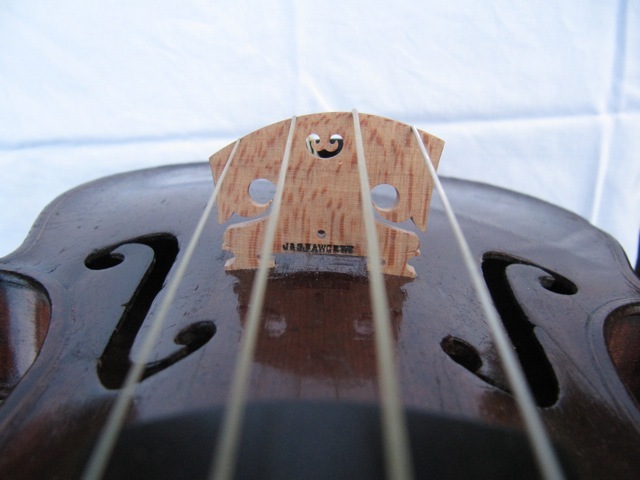 The distinction between repair and restoration work is a subtle one – it is not necessarily one of scale, a repair to a badly damaged instrument can be a very large undertaking. 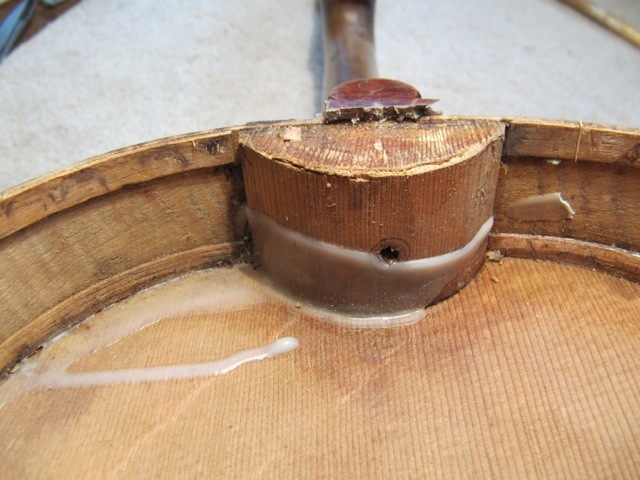 One way of defining restoration might be that it often involves the undoing of previous repair attempts with a view to returning an instrument to a state closer to that which its maker intended. 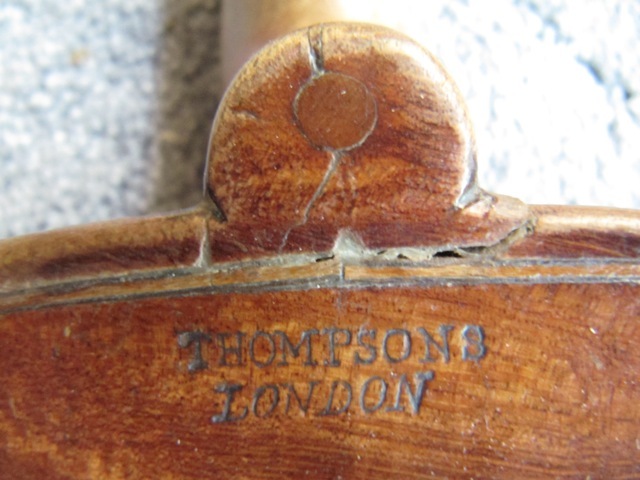 We have accumulated considerable experience doing this and make a point of keeping in touch with the latest techniques of restoration which are tending more and more towards the importance of conserving original wood. 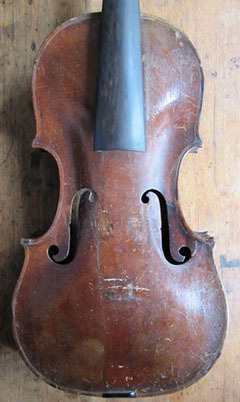 The two slideshows below show a few images of a violin in its ‘before’ and ‘after’ states. 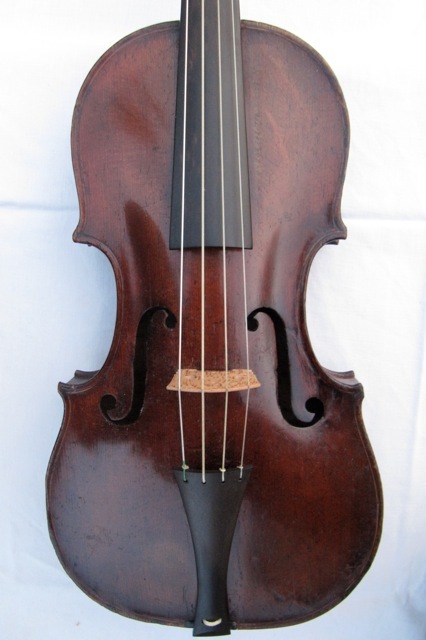 Pictured here is an interesting English violin dated 1774 with unaltered neck and bass bar. 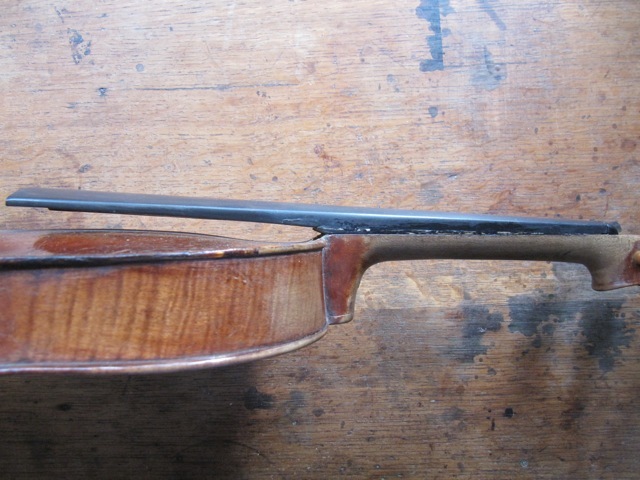 As well as prominent front cracks the instrument had some time ago undergone a botched repair to the neck joint and fingerboard. 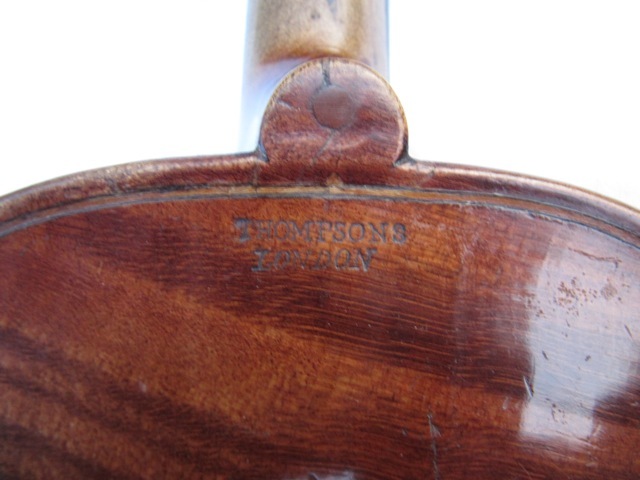 We completed extensive work on this violin in 2012.